Millikin Opera Theatre welcomes you to its Spring 2019 production of In the Cards, an operatic double-bill of Samuel Barber's A Hand of Bridge and Gian Carlo Menotti's The Medium. These two operas will be presented with full-orchestra, in collaboration with the Millikin-Decatur Symphony Orchestra, in Albert Taylor Theatre on February 8 & 9, 2019 at 7:30pm. Barber's miniature chamber-opera masterpiece, A Hand of Bridge, digs into the psyches of two married couples playing an innocent game of bridge, with each player focusing on their internal hopes, dreams, insecurities and fantasies. Menotti's two act psycho-drama, The Medium, is a operatic essay concerning the psychological effects of attempting to speak with the dead. We hope to see you at the theatre, to witness this intriguing pairing of operas, written by two inimitable operatic collaborators. 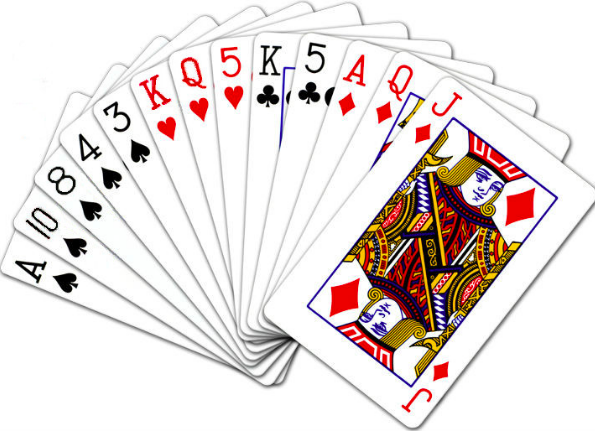 What is "in the cards" for you? This production contains simulated gunshots and adult content: recommended for ages 12 and over. Discounts not available online. Please call the Kirkland Ticket Office at (217) 424-6318 for information regarding discounts.